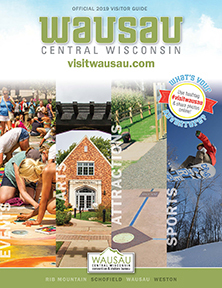 Welcome to Wausau - A great place for meetings, business, leisure, and running a marathon! 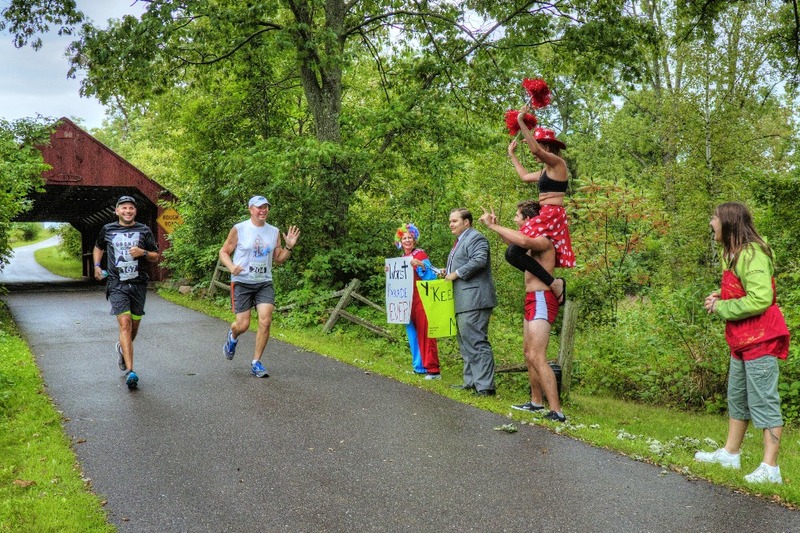 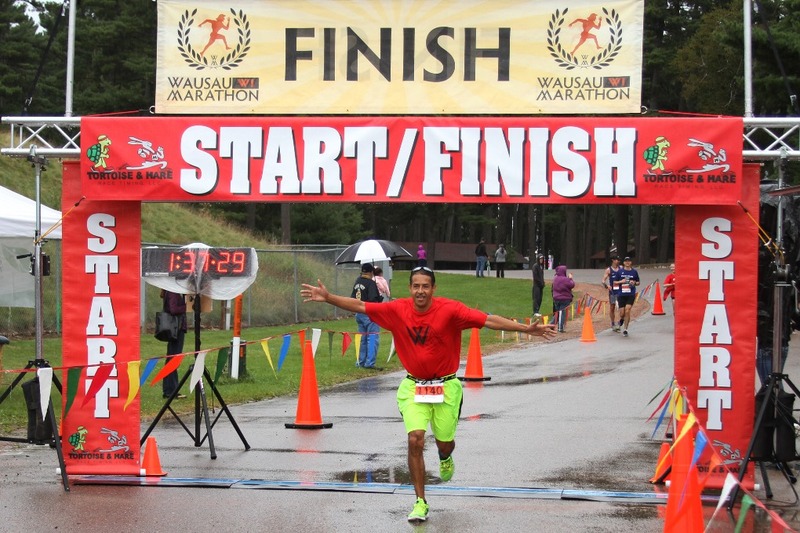  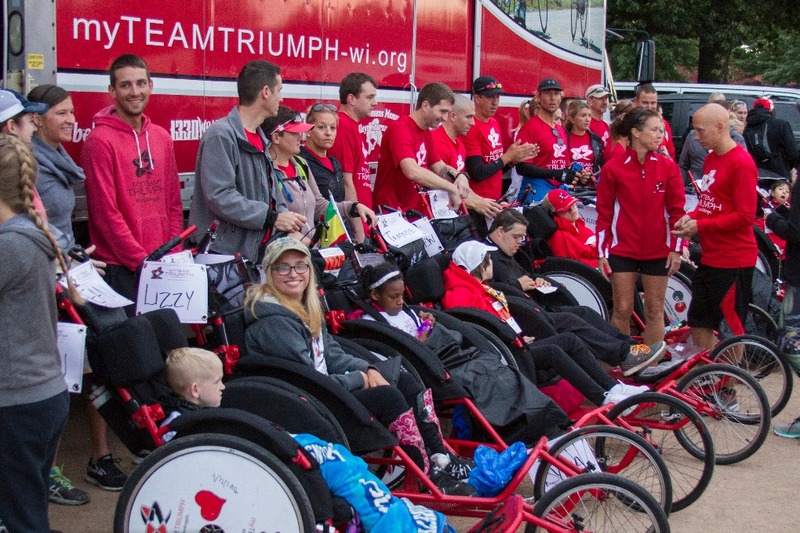 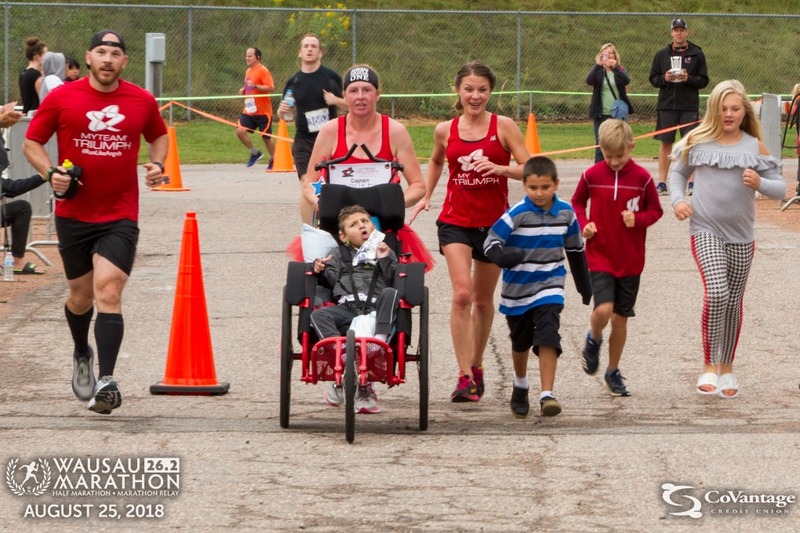 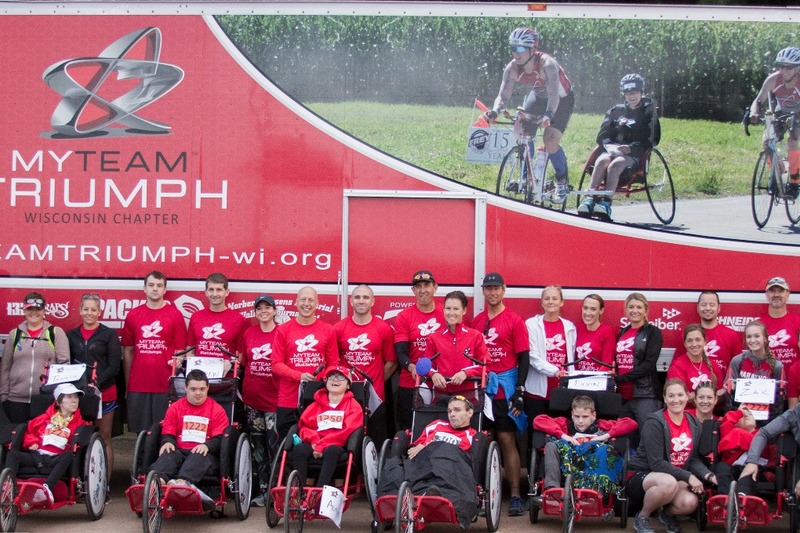 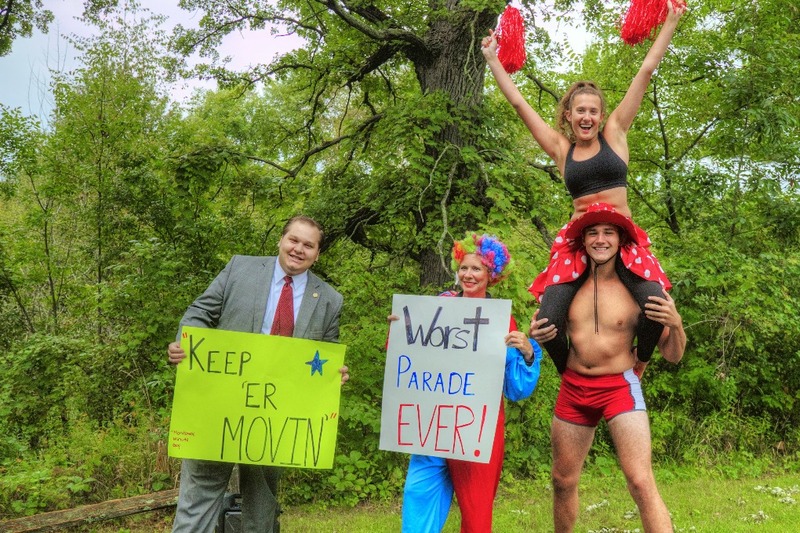 The Wausau Marathon is an annual event offering runners the option of running a full or half marathon and marathon relay. 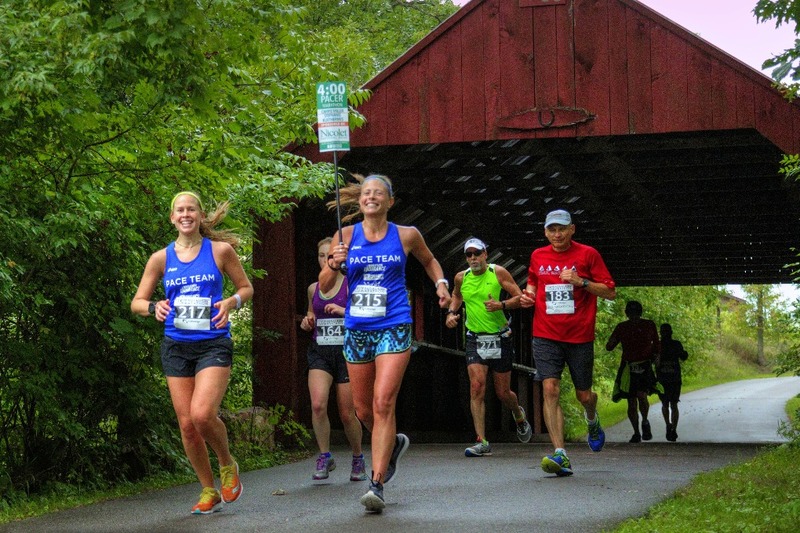 The course treks through some of Wausau's greatest scenery and has plenty of beautiful viewing spots. 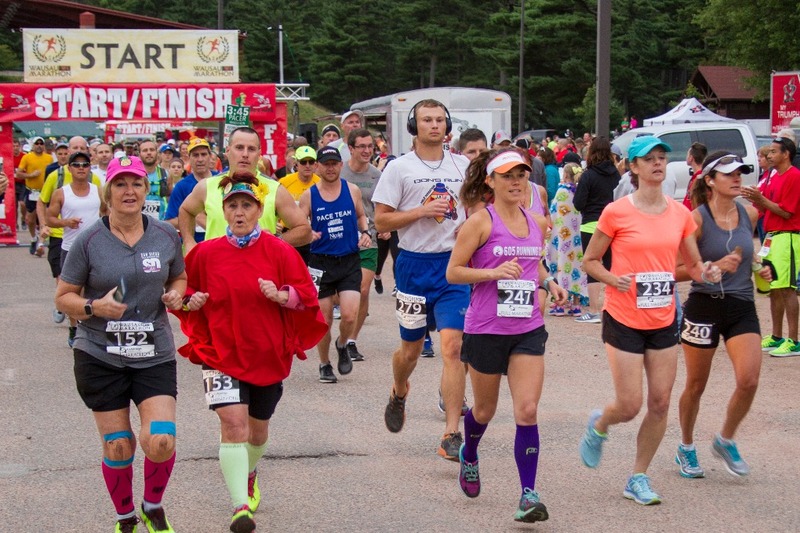 The race begins and ends at Marathon Park amidst large white pines, picnic areas, playgrounds, and more. 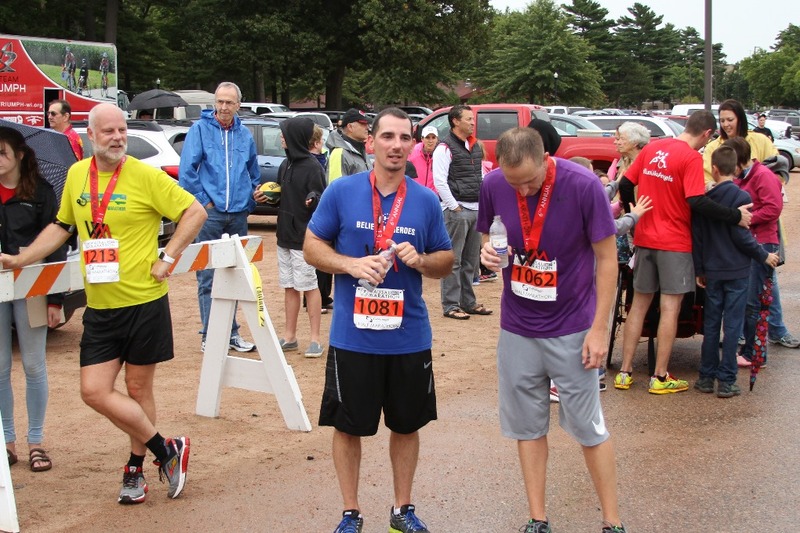 Runners are able to enjoy food, beverages, race shirts, outstanding finisher medals, and much more. 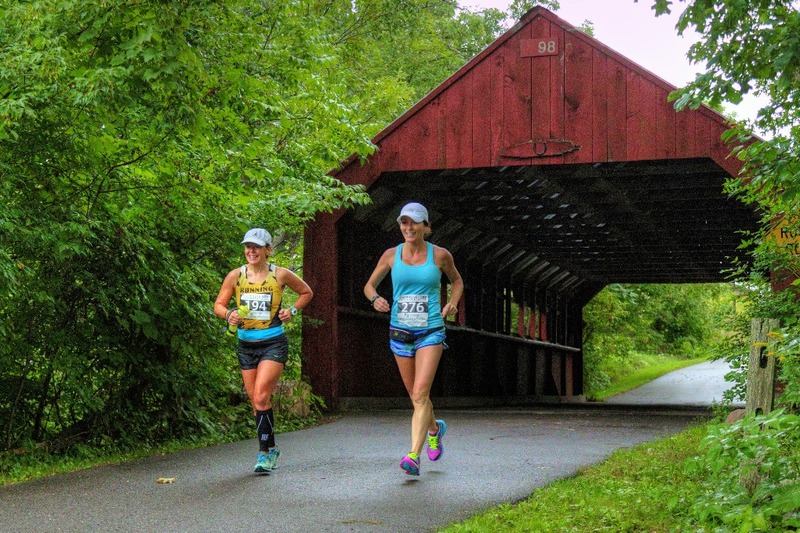 The marathon course has been certified by USA Track & Field. 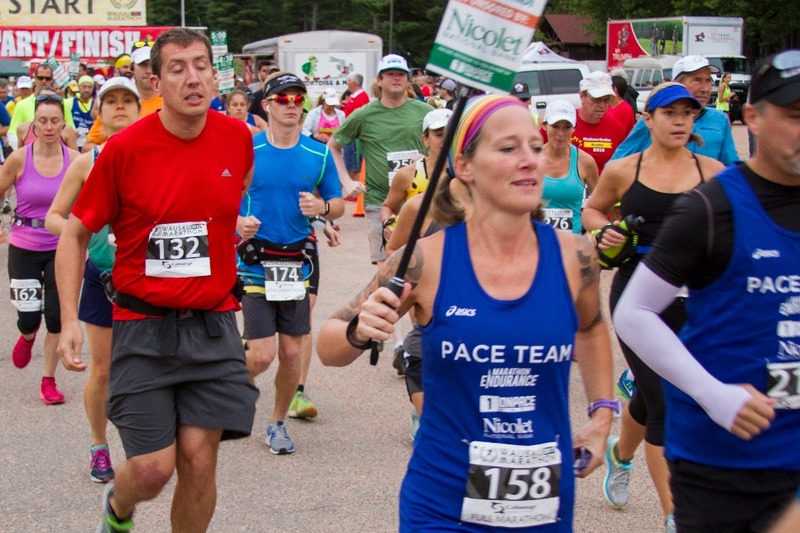 This makes the 26.2 mile course distance official and enables the event to be used as a qualifier for the Boston Marathon. 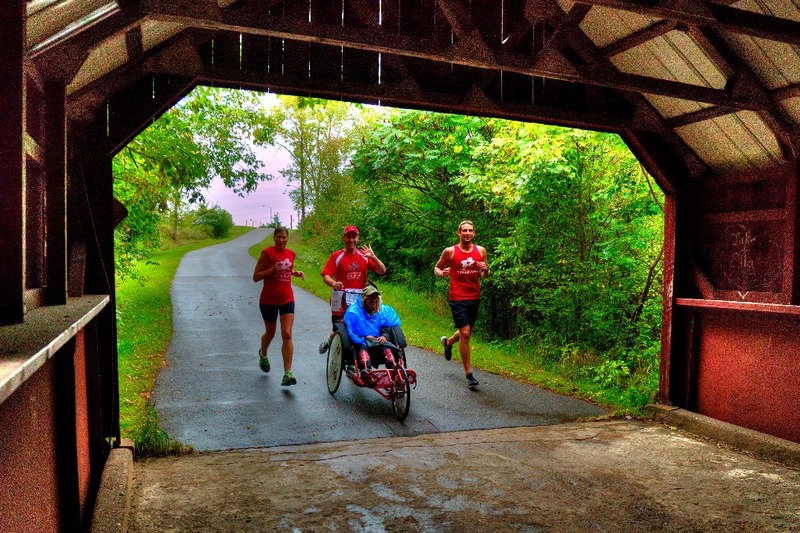 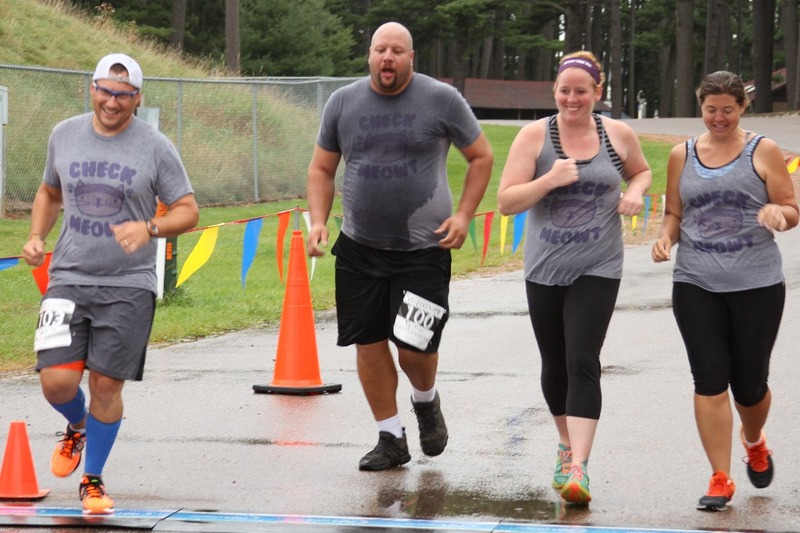 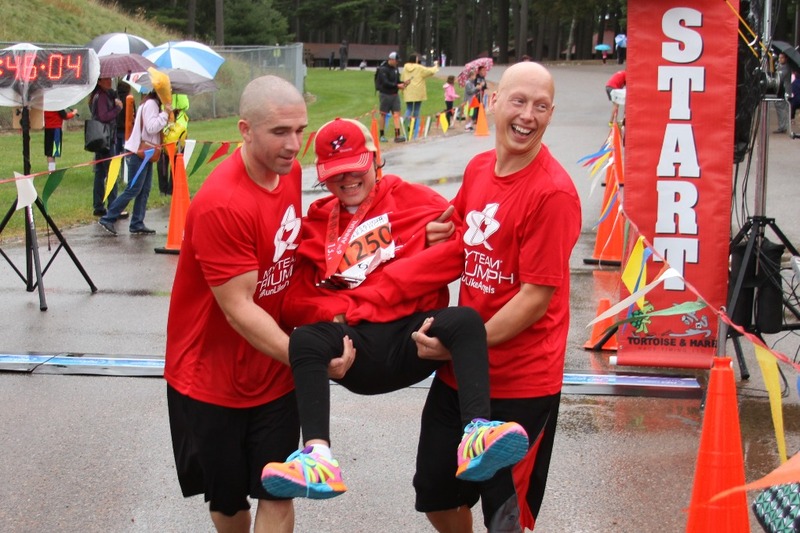 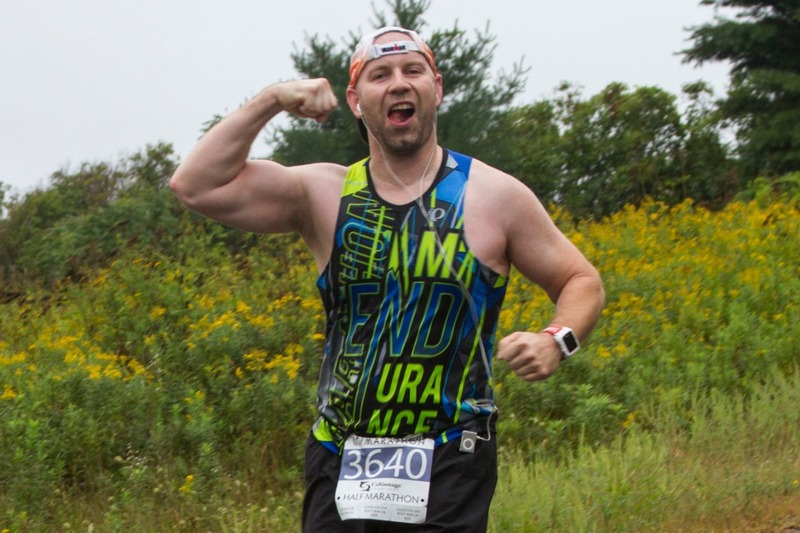 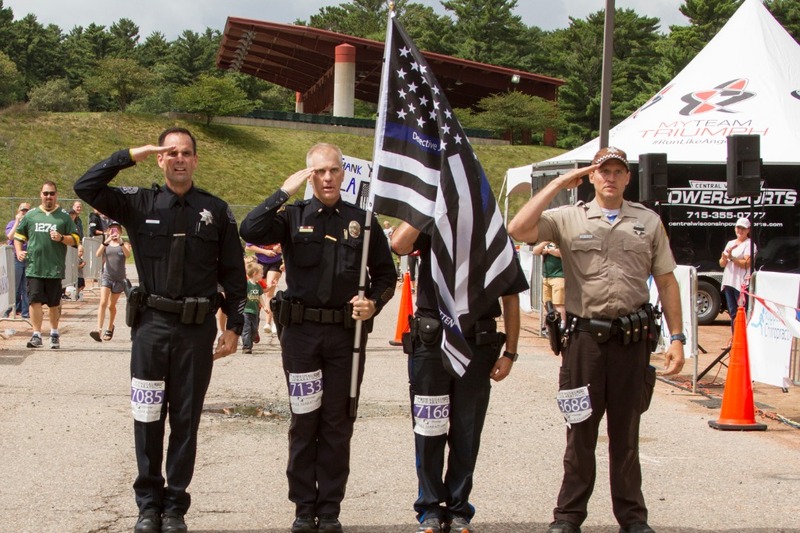 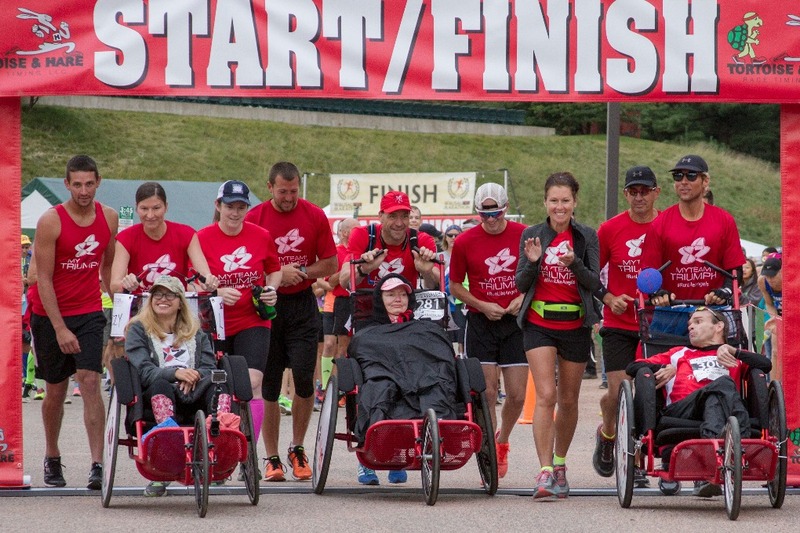 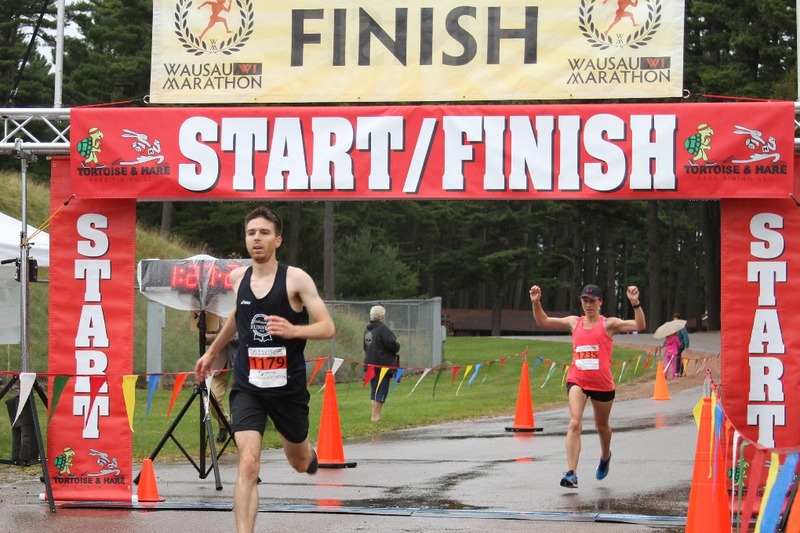 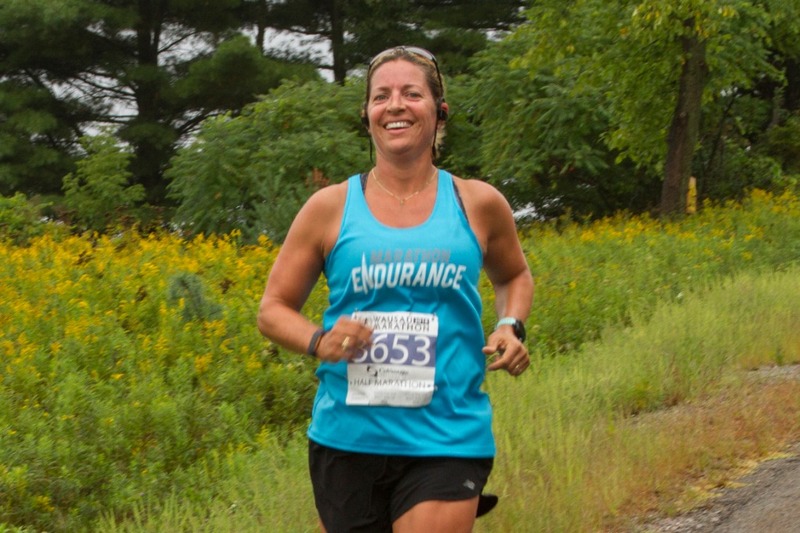 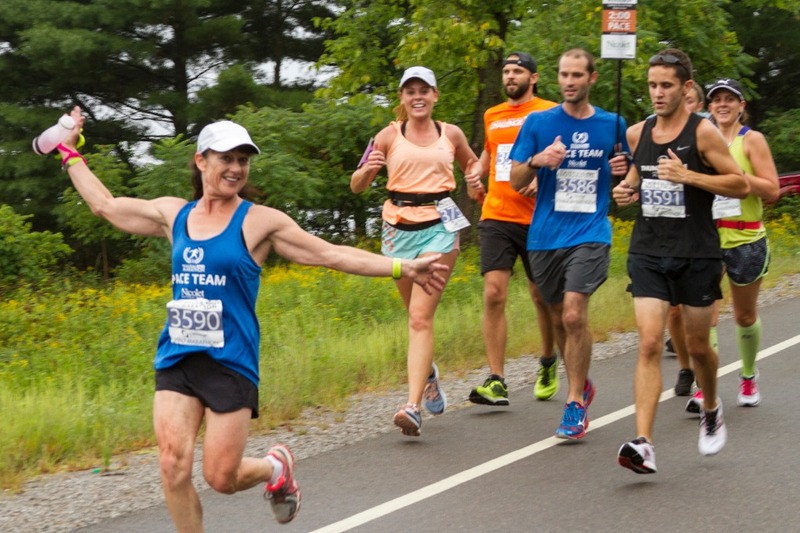 The Wausau Marathon sends their final results to the Boston Athletic Association office each year, thereby enabling qualified runners to register for the Boston Marathon. 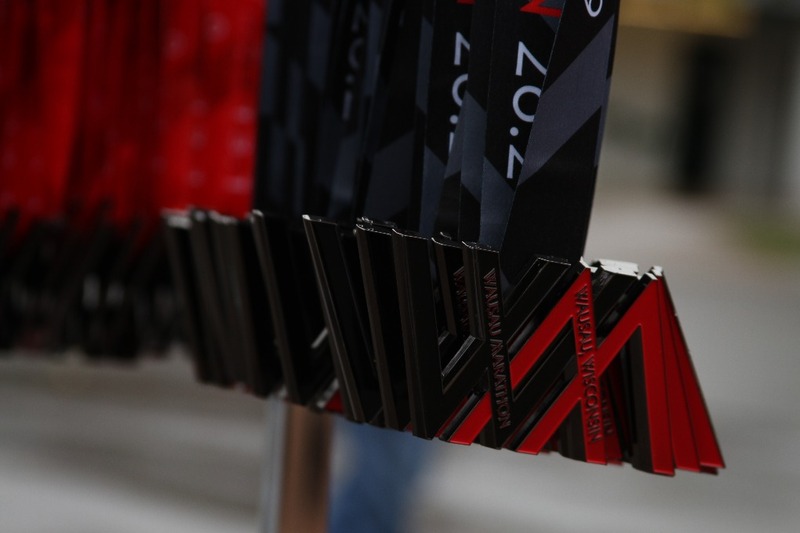 No finisher's certificate, printed results, or course certification number are needed to register for qualified runners.